As you may have noticed, we’ve spent some time poring over the Top-Tier Real Estate Report released by Sotheby’s International Realty Canada. We posted about the Greater Toronto Area’s top-tier market, and President of New Home Buyers Network, Sam Reiss, commented on the top-tier condo market. 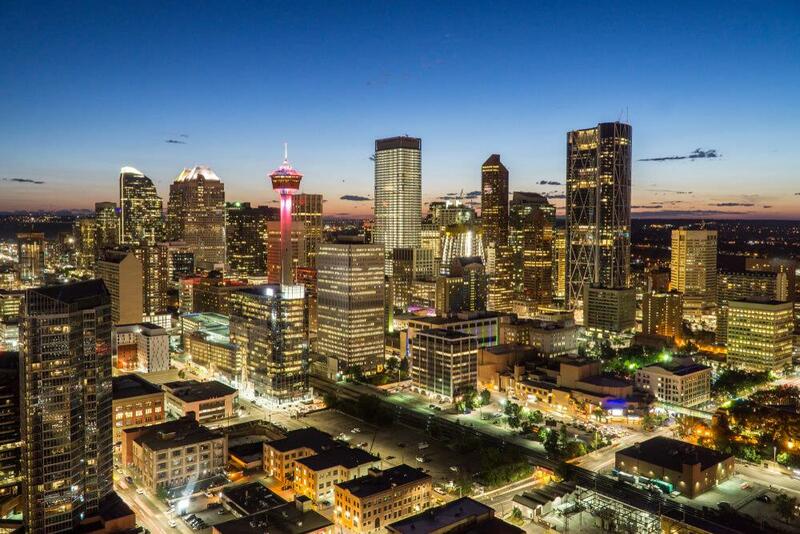 Now we want to take a look at Calgary’s troubled luxury home market. Calgary’s top-tier real estate market trended downward in 2018. With crude oil prices hitting record lows in the fourth quarter of last year, Alberta’s economic conditions crumbled. The above-average unemployment rate of 7.9%, general job insecurity, stricter mortgage regulations, and rising interest rates had negative impacts on both the top-tier and conventional markets. There’s also the 2026 Winter Olympic and Paralympic Games fiasco. Some people were fighting for the Olympics, some were strongly opposed. The vote was pretty close with 56.4% voting against the Olympic bid. This back and forth was a blow to business and community morale, which were already reeling due to poor economic conditions. Home sales of $1 million and over dropped 10% in 2018 with just 611, compared to 677 sales in 2017.The majority of these sales were priced from $1 million to $2 million (540 sales), but the total still fell 13% year-over-year. The odd thing is that despite everything mentioned above, home sales from $2 million to $4 million increased 30% year-over-year with 70 sales in 2018. There was one home sale over $4 million. Sotheby’s says that top-tier inventory spiked in 2018 and buyers’ market conditions will continue through the beginning of 2019, but there’s still a game of tug-of-war being played between buyers and sellers. The increase in inventory is from owners exiting the market, but there are still many staying put in wait of an economic recovery. And then there are would-be buyers who are lying in wait for prices to drop even more. This dynamic exists in the conventional and top-tier markets. According to the Calgary Real Estate Board, the average selling price fell 3% year-over-year in November 2018 to $422,600. With the early-2019 outlook not looking great, it seems to make sense for Calgary buyers to wait it out for even lower prices. Who knows, maybe we’ll see some young, skilled GTA buyers migrate west in 2019 in search of more affordable home prices.